Trumpet player who released one single in 1981. 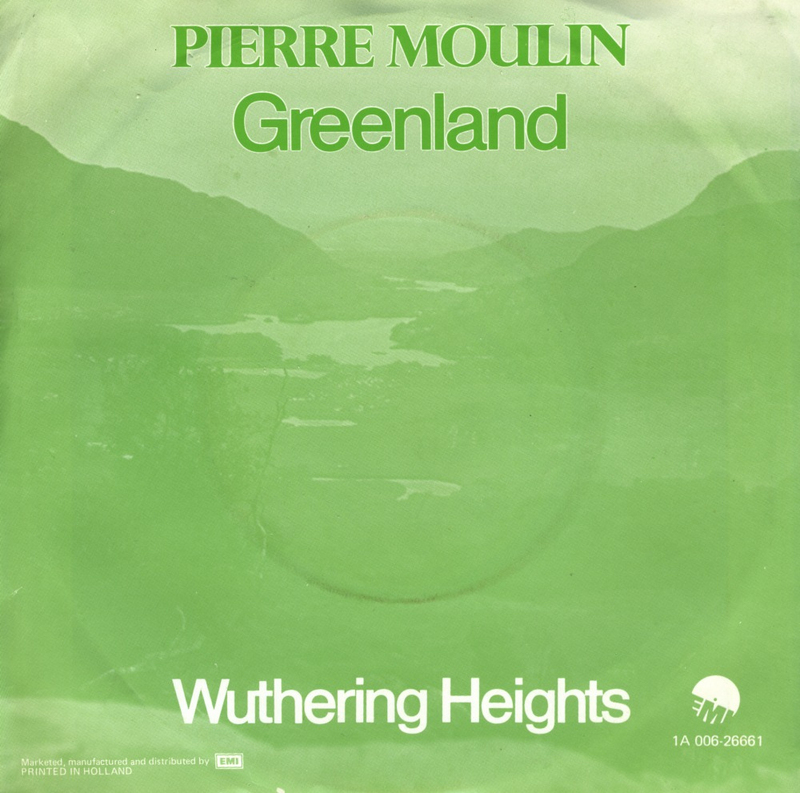 'Greenland', a composition by Gunske and Weitzl, was backed with an instrumental cover version of Wuthering Heights. The single was released by EMI Records. The artist remains anonymous and never released another record after 'Greenland'.